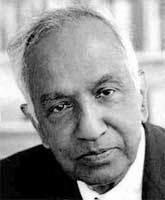 Subrahmanyan Chandrasekhar, a ‘Nobel Laureate’ in physics and one of the greatest astrophysicists of modern times was born on October 19, 1910 in Lahore, Punjab, British India (now in Pakistan). He was the son of Mr. C.S. Ayer and Sita Balkrishnan. His father was a civil servant, attaining a high position with the Indian railways. The Ayer had three sons and five daughters of whom Chandra was the oldest son. In 1916, the family moved to Madras where Chandra grew up. 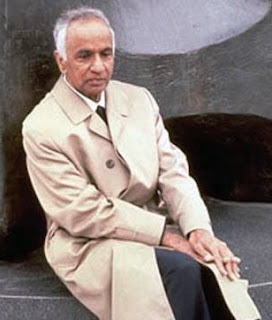 Chandrasekhar came from a highly educated South Indian family. He was the nephew of Indian Nobel Laureate Sir C.V.Raman.